window and stuck her head out. he did know where he was and what he was doing. require some pushing, pulling, and arm twisting. chances you will give the suspect to comply. the police officer is enduring insulting language. Sometimes, they even show their appreciation. 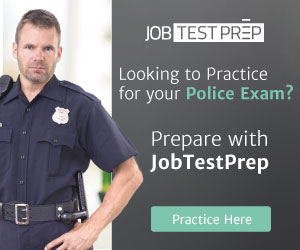 of them when you begin your police career. some really loud and insulting speech your way. against disorderly and disruptive public behavior. never let anyone trick you into a verbal argument. people are watching and evaluating your response. in the form of complaints to your department.